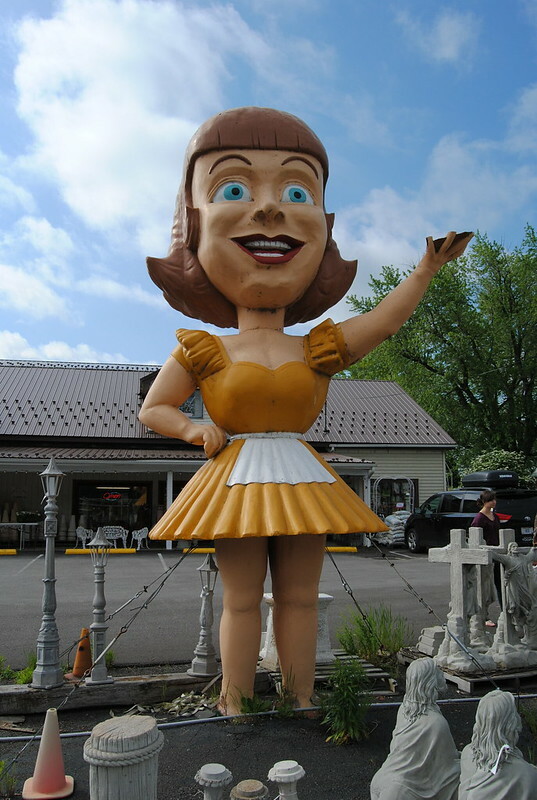 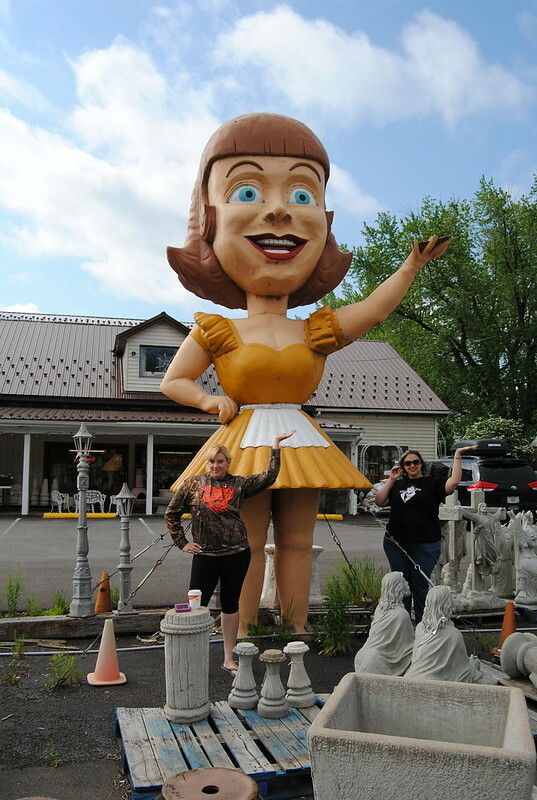 Valvo's Candies is recognizable by Dolly Dimples standing out front amid statuary. 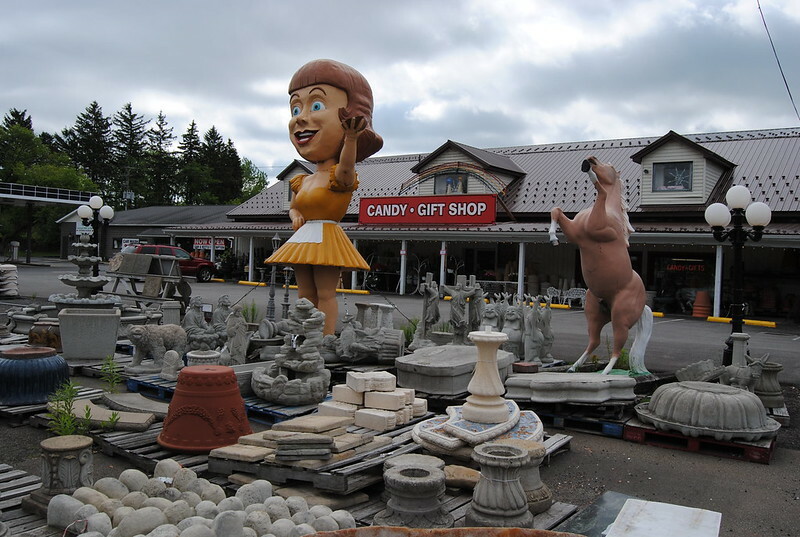 The yard features cast stone figurines of all styles, shapes and sizes. 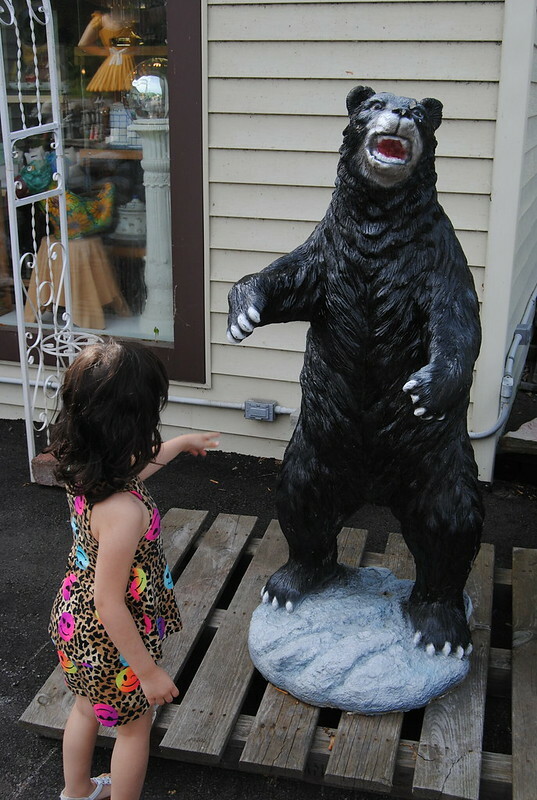 This includes animals, urns, benches, tables and lawn decor. 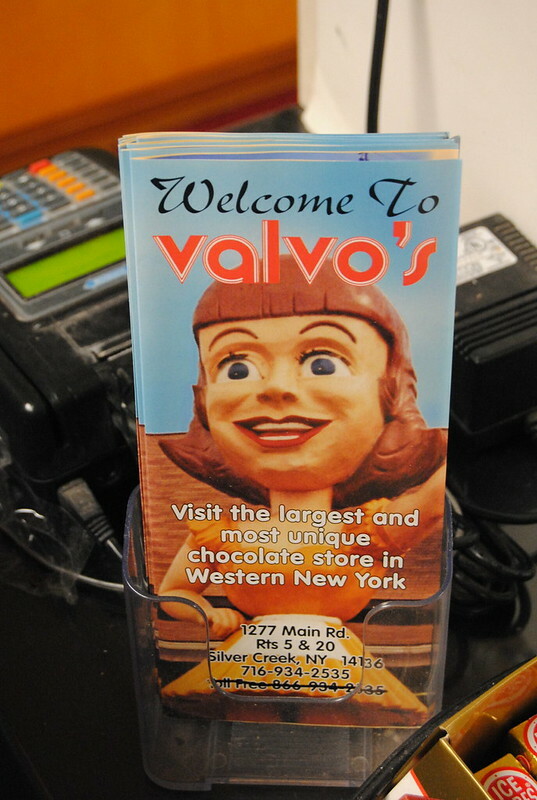 The candy shop features a variety of Valvo's chocolates and other candies. 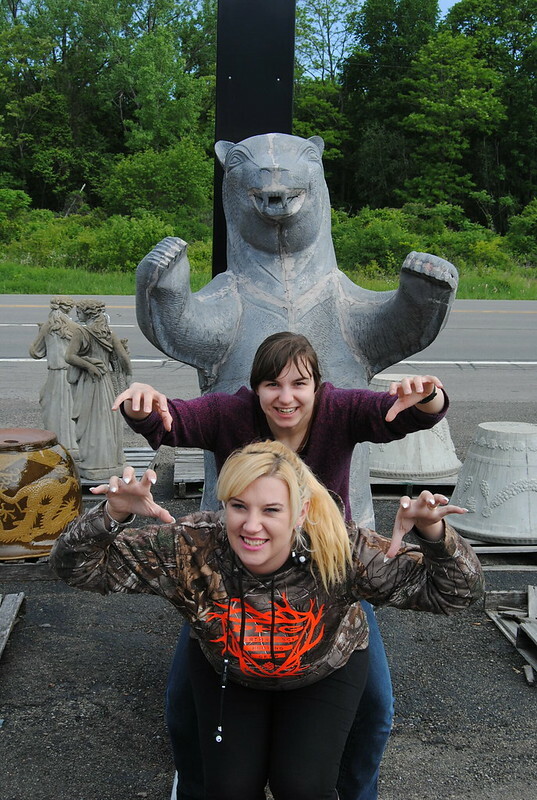 Becky and Katherine try to imitate Dolly Dimples.